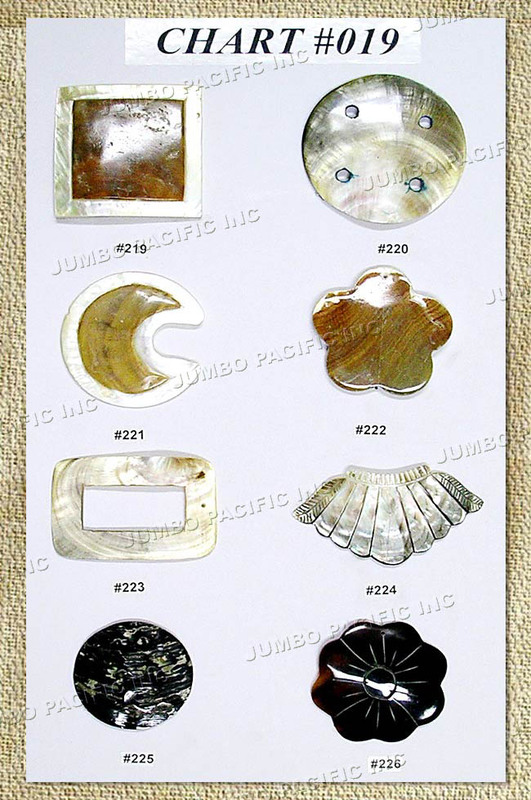 Shell and Wood Components - Made from sea shell and wood, handicraft into exciting components for fashion accessories. 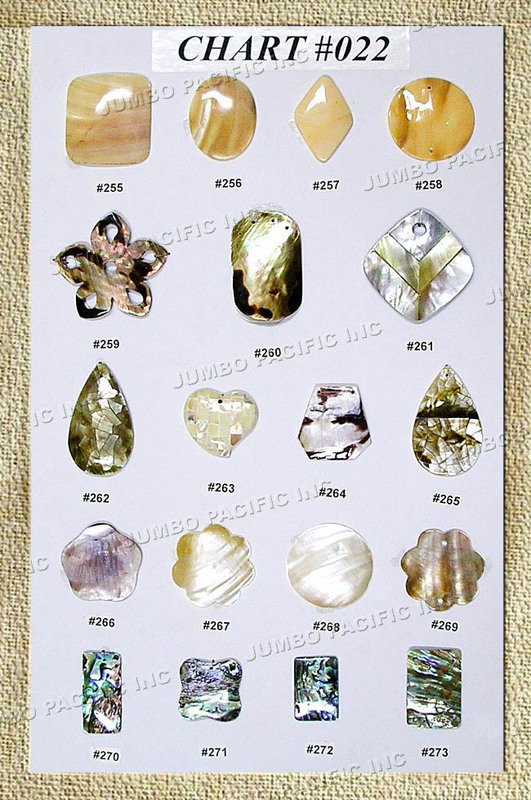 Available in different variations. Your designs are also welcome. 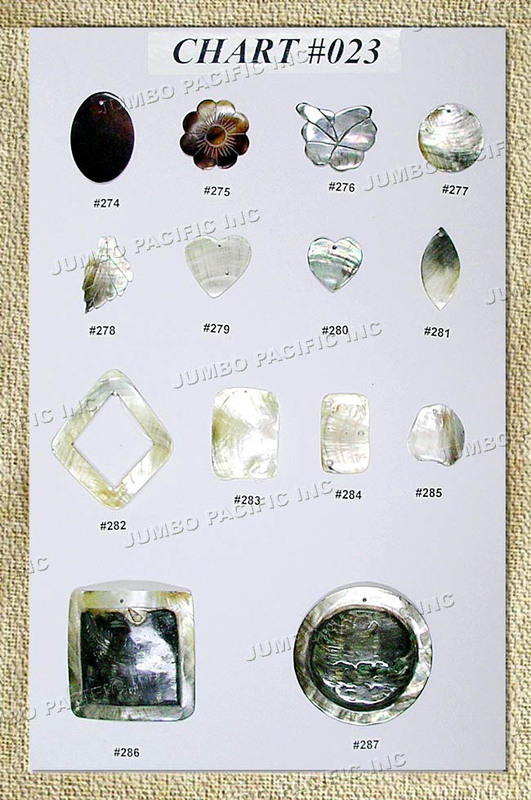 Numbers and placement of hole(s) is changeable upon request. 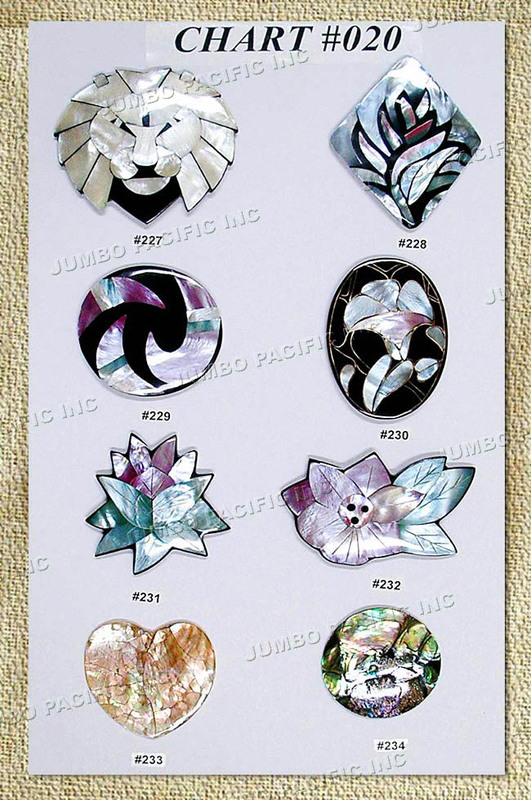 We recommend to click the picture for larger view. 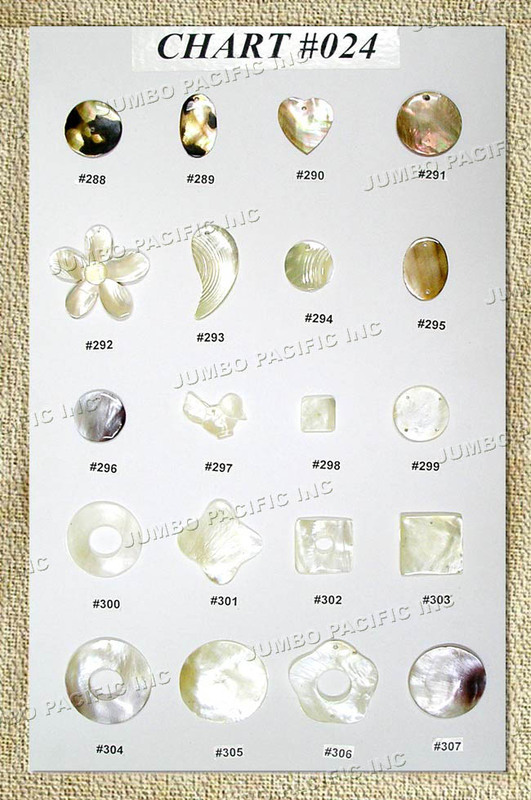 Assorted shell inlay for pendants, brooches and hairclips. 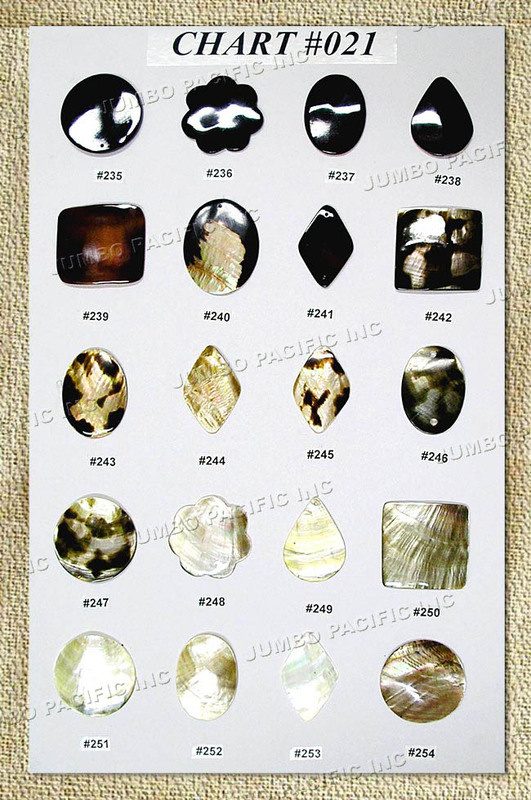 Brownlip and Hammer shell pendants.